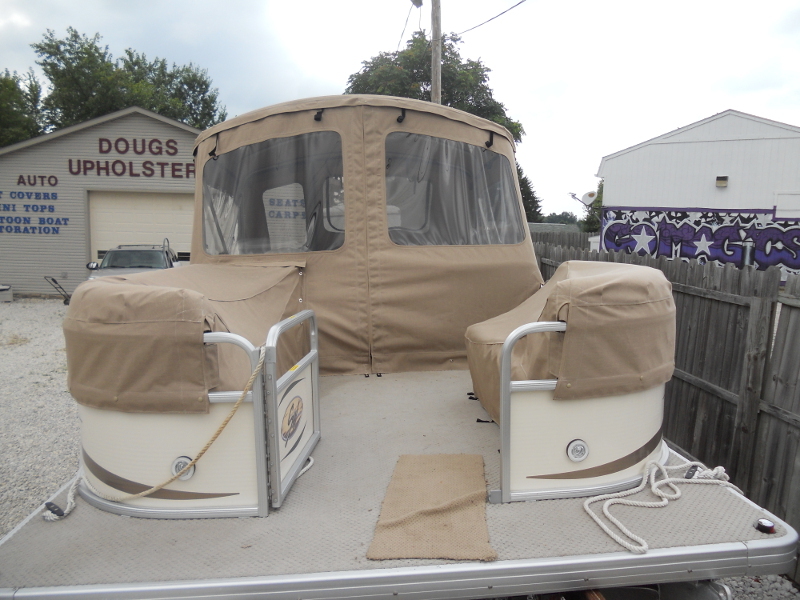 At Dougs Upholstery & Canvas we custom design all of our pontoon enclosures to satisfy the different needs of our many customers. 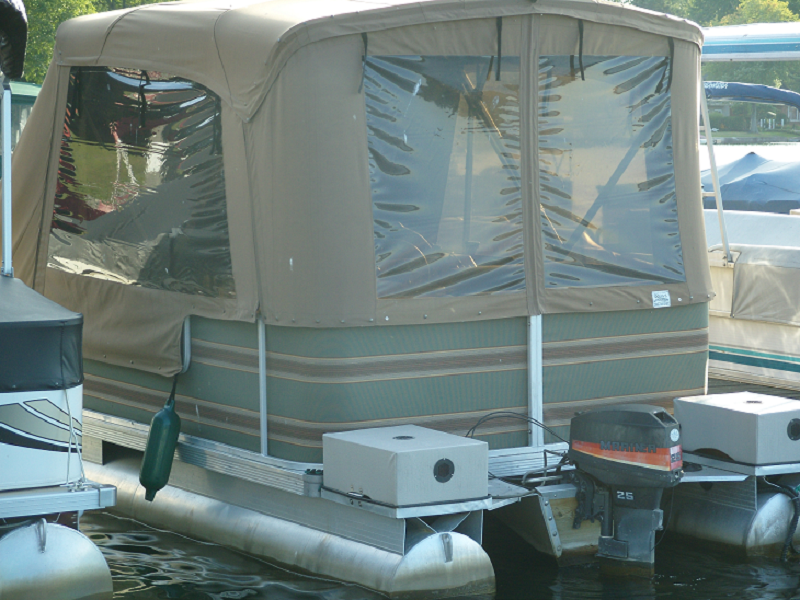 A 5 year written warranty is included with all of our pontoon enclosures to ensure our customers know their investment is protected. 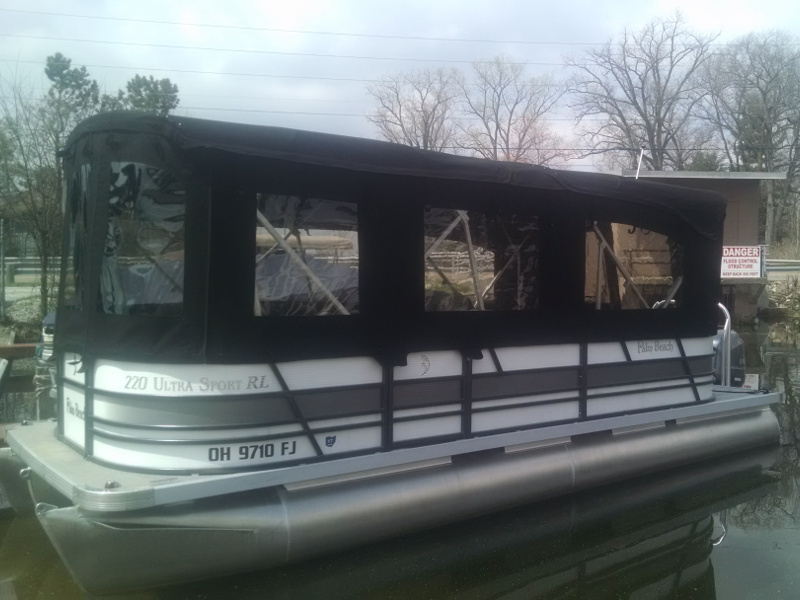 We have been designing custom pontoon enclosures for over 30 years and our business continues to grow year after year thanks to our satisfied customers. 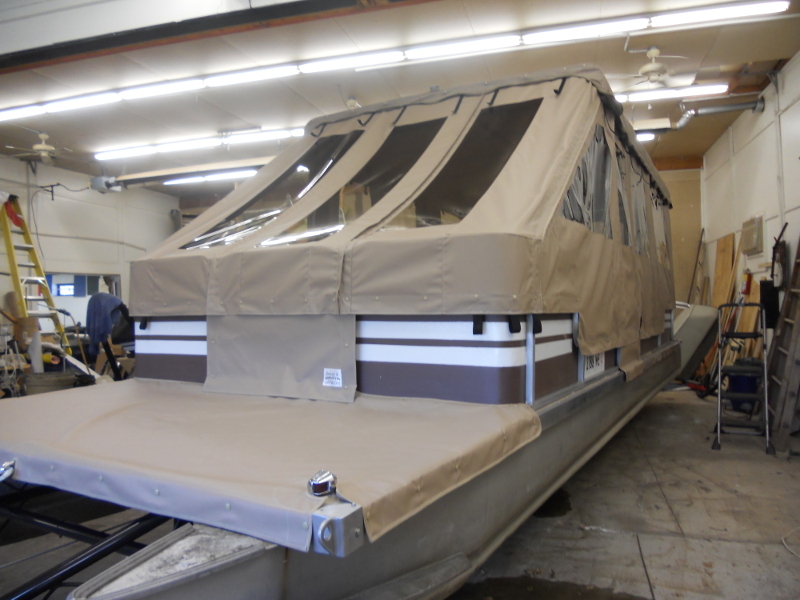 Our pontoon enclosures are all custom built to fit your specific boat, we do not do one size fits all upholstery because we know that each boat, each job, each customer is unique, so in turn each of our crafted pontoon enclosures are unique. 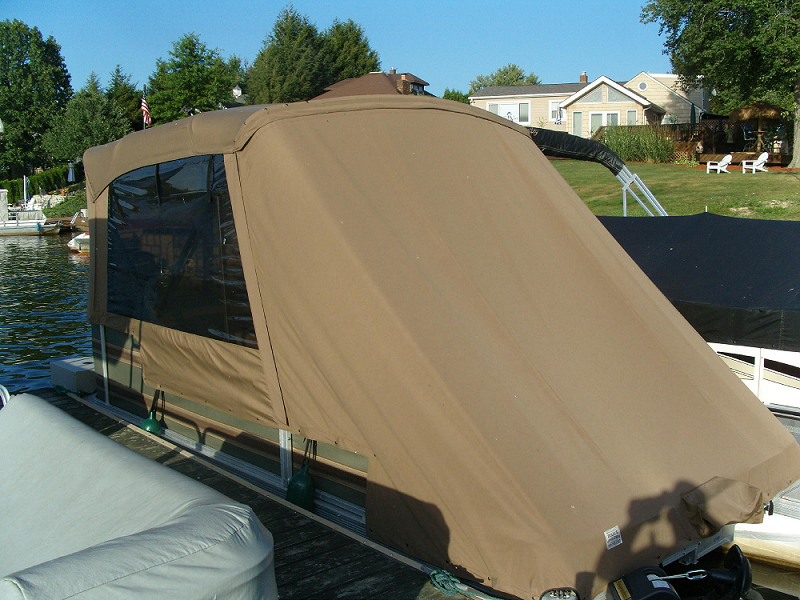 We use only the highest quality marine canvas and now offer PTFE thread with a lifetime warranty on the thread to make sure that your pontoon enclosure can with stand the elements. 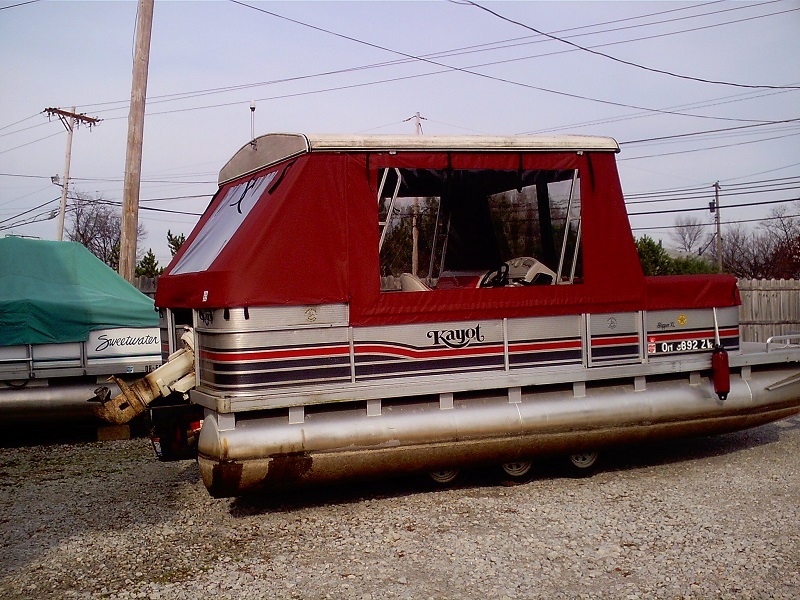 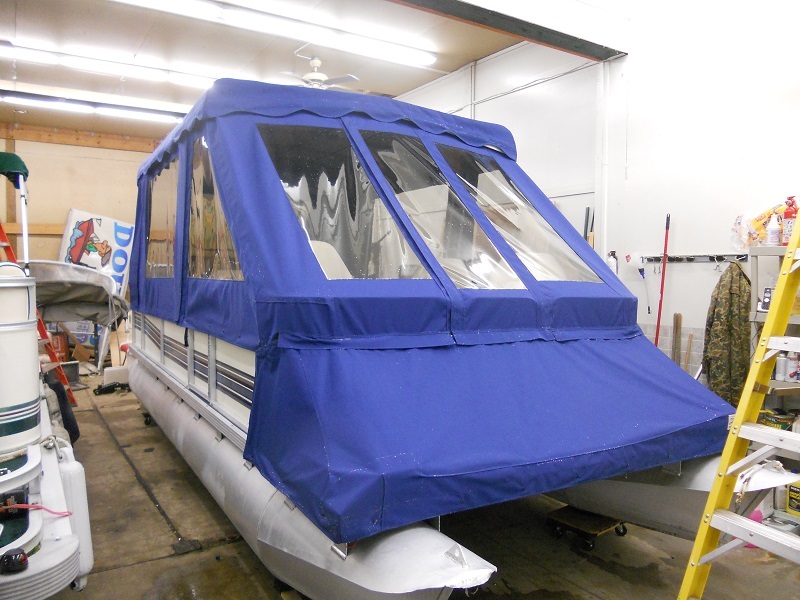 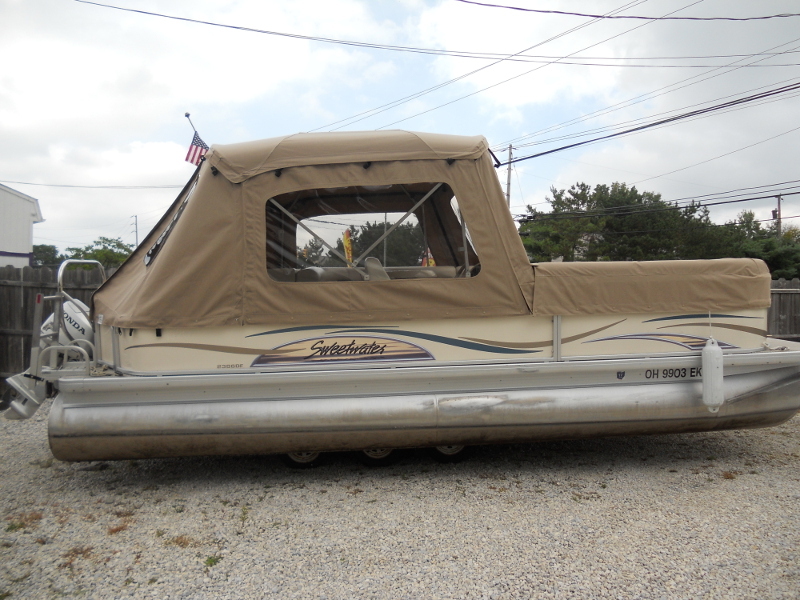 No matter your pontoon enclosure needs, here at Dougs Upholstery we've got you covered!